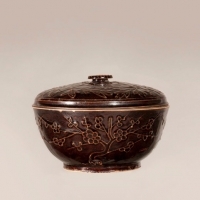 Nice Chinese Famille rose charger, early Qianlong (1736-1795), ca. 1740. Nice Chinese Famille rose porcelain charger. 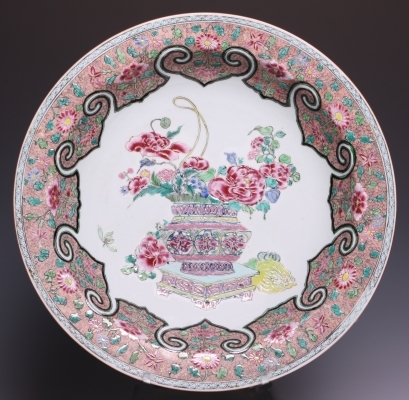 Nice deep Chinese Famille rose porcelain charger. Decoration of a flowerbasket with peony.